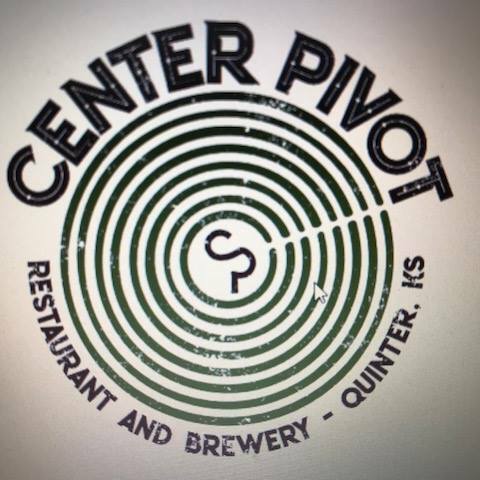 Nestled in America’s Heartland and right on Kansas’ main thoroughfare (Interstate 70), The Center Pivot Restaurant and Brewery can be found at 300 Main Street in gorgeous downtown Quinter Kansas. 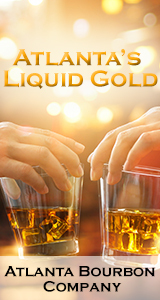 The Center Pivot Restaurant and Brewery – you don’t get any more local than this place. These 6 individuals, (along with their families) who are deeply committed to their home community and economy, so much so, decided to “walk the walk” when it came to reinvesting in their community by bringing their hobbies to life in this bustling rural Western Kansas Community.